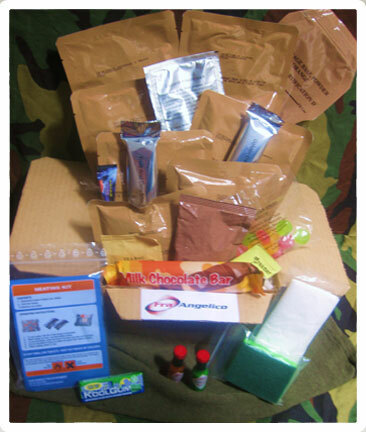 Military Ration Packs | Supplies And Replenishment Systems | Fra Angelico Ltd.
Military ration packs cover the nourishing needs of a person. The 24-hour Military ration packs contain breakfast, lunch, and dinner with variations in the menu. Plastic cutlery set, heating up kit, water purifying tablets and tissues are provided in the military ration packs. The items inside each military ration packs are packed in a cardboard box. 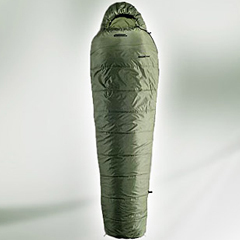 It is then wrapped in a waterproof and resistant plastic film. This wrapping protects the military ration packs from dust, water and any other elements which could tamper its contents. 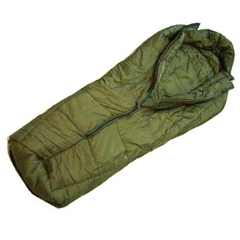 The military ration packs can be kept at room temperature from 18 to 24 months without any alteration in quality. 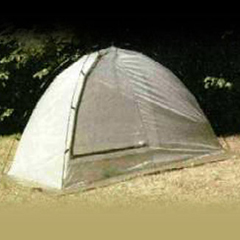 They are designed to satisfy nutritional needs in situations in which a high-energy supply is required. The military ration packs are NATO approved.